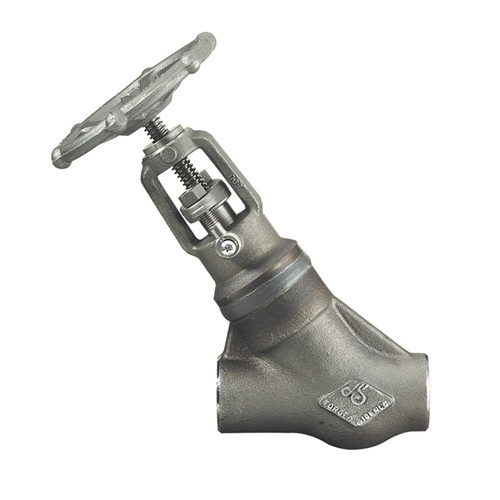 The "Y" Pattern Globe Valves are primarily used to modulate or regulate the volume of the flow when a minor flow is required. 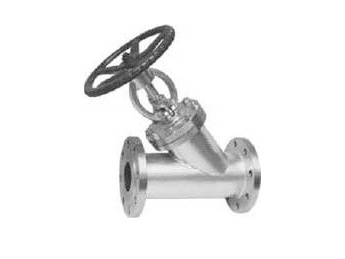 A "Y" Pattern Globe Valve is recommended when a continuous full flow of fluid is required due to the highest CV against a "T" Pattern Globe valve. This type of valve should always be installed so the flow intake enters through the base of the valve seat. 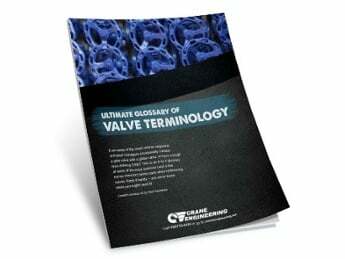 The valve has an arrow stamped on the body to indicate the preferred direction on flow. 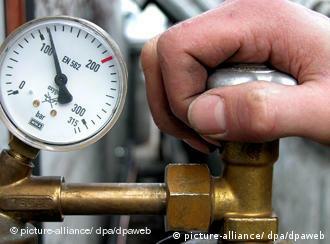 Globe Valves may be used with fluids containing particles in suspension. DSI’s carbon and stainless steel valves are characterized by outstanding operational performance, exceptional reliability and durability. The line is also known for its standard features which are normally optional in other brands. DSI valves are designed, engineered and manufactured in strict conformance to API, ASTM, ASME, ANSI and other recognized codes and requirements.